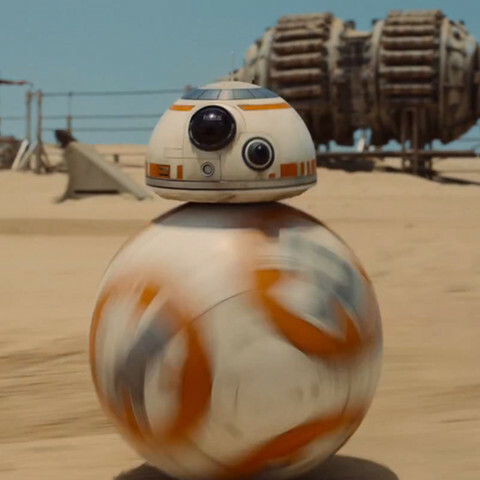 After seeing the first trailer for episode 7 and thought this droid looked awesome. The model is 1:1 scale with the head being roughly being the same diameter as R2's. The model is 1:1 scale with the head being roughly being the same diameter as R2's. This means you must scale the model to whatever size you want to print.